Earlier we had reported BSNL plans to stop data carry forward facility in prepaid. In view of response received from nodal centers, BSNL has withdrawn earlier order and decided to allow carry forward of unutilized data on data STV recharges. BSNL subscribers can now carry forward unused data by doing a recharge with a data STV before end of validity of the current plan. This will be a huge relief for subscribers who are not able to use up full data benefit before validity expires. Currently Reliance and Docomo are other operators supporting data carry forward facility. 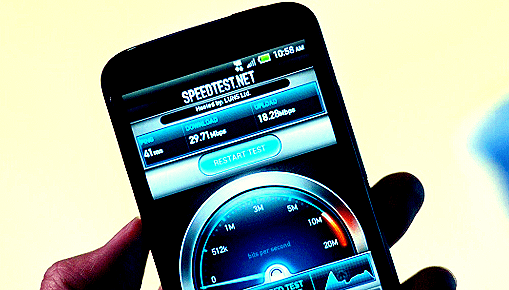 BSNL has recently introduced 1GB 3G data at just Rs 68, but the validity was just 10 days. The carry forward facility will enable subscribers to extend their data further before end of 10 days validity. Subscribers can now enjoy 3GB data a month for just Rs 204, if recharged with Rs 64 x 3 times a month. Is this applicable on DPV-1251, 365Days plan as well? data carry forward applicable only if we recharge with the current data pack denomination. please correct the article. nowadays bsnl also thinking like private operators.